Thursday, September 14, 5-8 p.m.
To celebrate the beginning of the fall semester and an exciting new year of programs at the Art Museum, including the special exhibition Great British Drawings from the Ashmolean Museum, we welcome the campus and community to our ninth annual Nassau Street Sampler. Visit our galleries and taste what local restaurants have to offer while enjoying musical performances by some of Princeton’s beloved student groups. 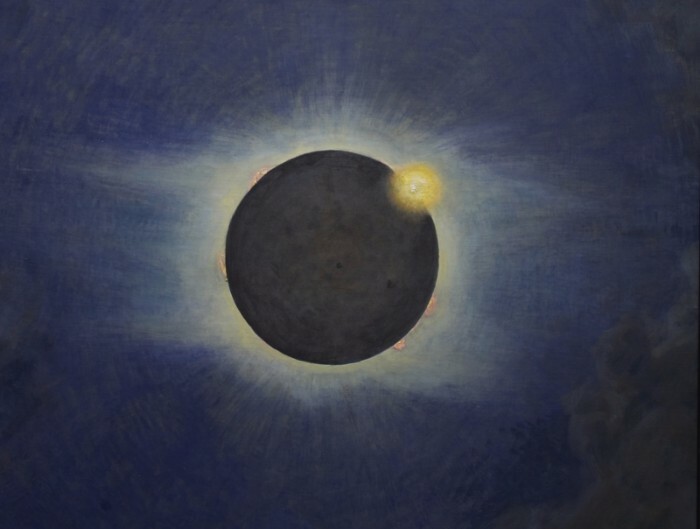 Recently reviewed by The Washington Post and The New York Times, Transient Effects explores the work of a Princeton alumnus who painted shockingly accurate depictions of solar eclipses at a time—from 1918 through the 1920s—when the brilliant colors of the sun’s corona eluded photography. Enjoy an intimate look at some of Andy Warhol’s most iconic images in the Works on Paper Study Room. 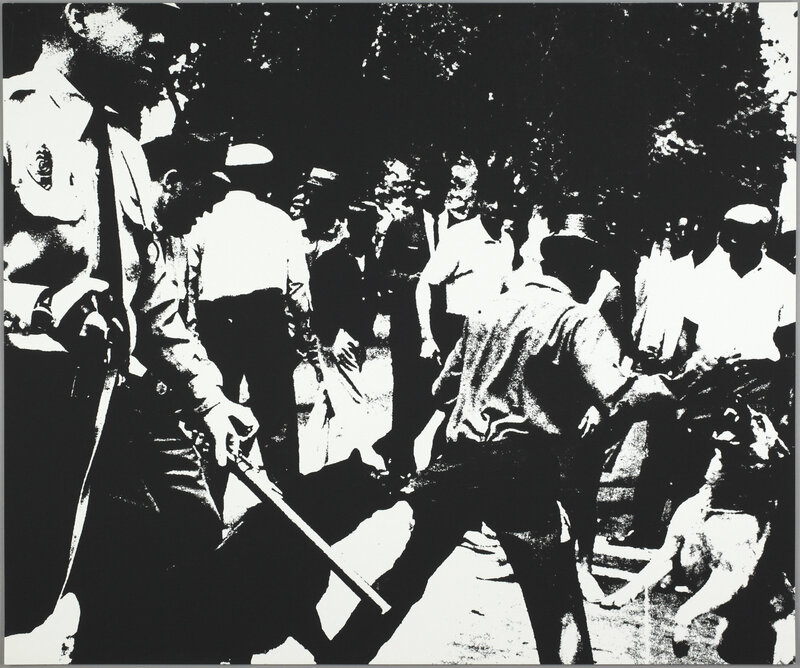 Explore some of his more politically charged themes, such as the electric chair at Sing Sing Prison and the Birmingham race riots, as well as the everyday objects—flowers, soup cans, or airline tickets—that he elevated to the status of portraits, printed in an impersonal manner to create sometimes-unsettling effects. Princeton artisan and goldsmith Nancy Troske specializes in handcrafting modern jewelry through techniques once perfected by ancient Romans. With a degree in fine arts, Troske strives to create timeless jewelry that will become the heirlooms of the future; be sure to check out her Roman-inspired rings and necklaces.